On Friday 19 April Journalism.co.uk will run its next news:rewired digital journalism conference at MSN UK’s offices in London, Victoria. The one-day conference looks likely to sell out, but for now the remaining tickets can still be purchased for just £130 +VAT at this link. 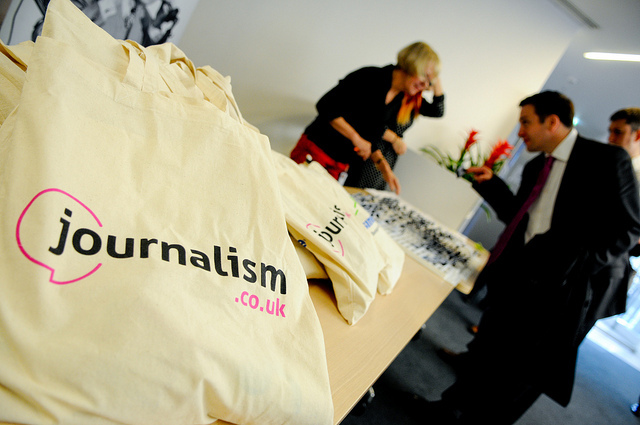 We have spent the last few weeks building a fantastic line-up of speakers, who will share practical tips, inspiring case studies and key digital journalism techniques with delegates on the day, across a series of sessions and workshops. The conference will be opened with a keynote speech by Facebook’s journalism programme manager Vadim Lavrusik. Lavrusik will outline to delegates the ways news outlets can get the most out of Facebook and the opportunities available with platforms such as Facebook Follow, Graph Search, Pages and other tools. More than 200 attendees on the day will engage with sessions and workshops on subjects including: curation, data-inspired storytelling, building participatory communities, producing mobile multimedia and social online video, start-up journalism, growing social media communities, Google tools and online standards and ethics. Some sessions and workshops will run in parallel so delegates will need to choose between some options – take a look at the agenda for more detail.